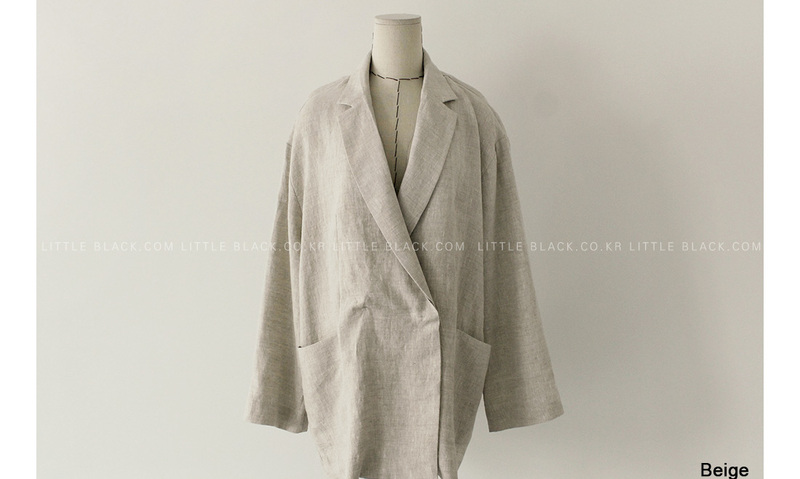 * Loose fit linen jacket with concealed button closure. * Patch pockets. 32cm rear vent. 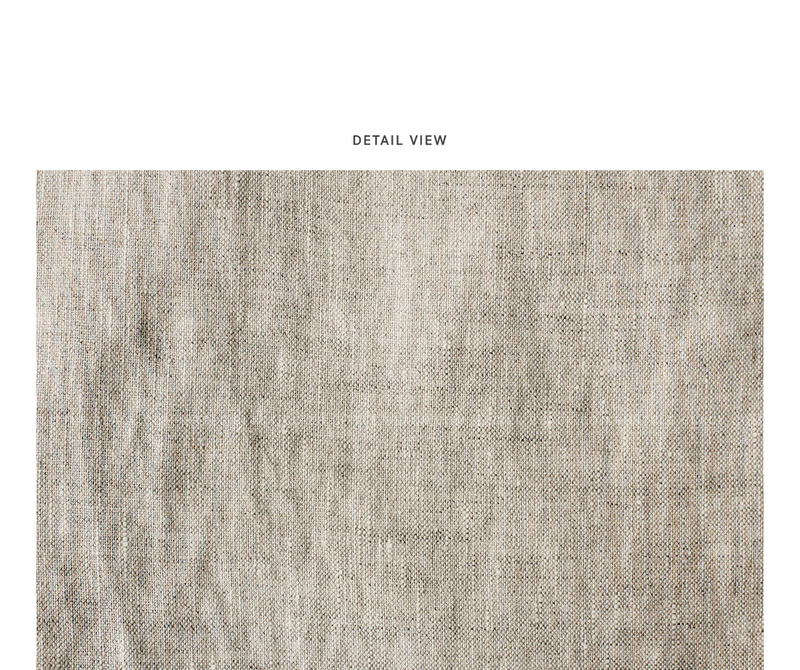 * Linen fabric is prone to wrinkling. Stray threads or slubs may be detected on surface. * Thin material. Slightly sheer.